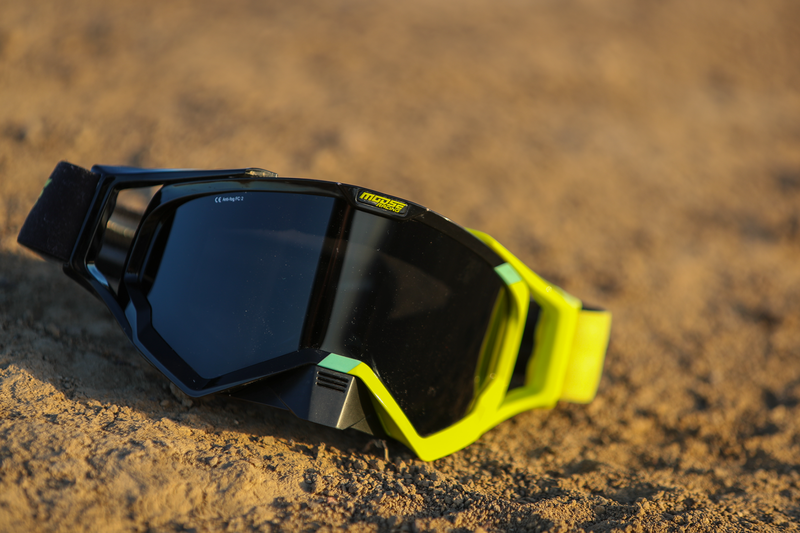 XCR Goggles: Supreme safety and unparalleled performance at an economical price. 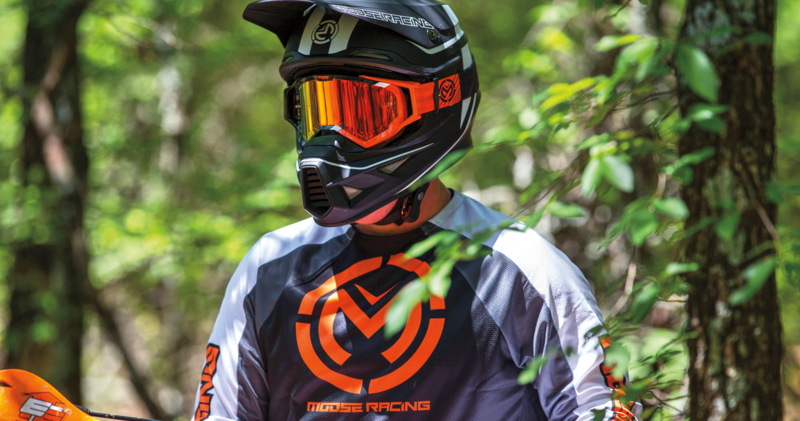 Moose asked Jett to create a line of an affordable, high-end motocross goggles for their XCR range. An industry leader with a reputation for producing products of the highest quality and best performance available, no matter what. Moose’s XCR goggles had to adhere to that within a price limit of $55, to ensure their margins were met. 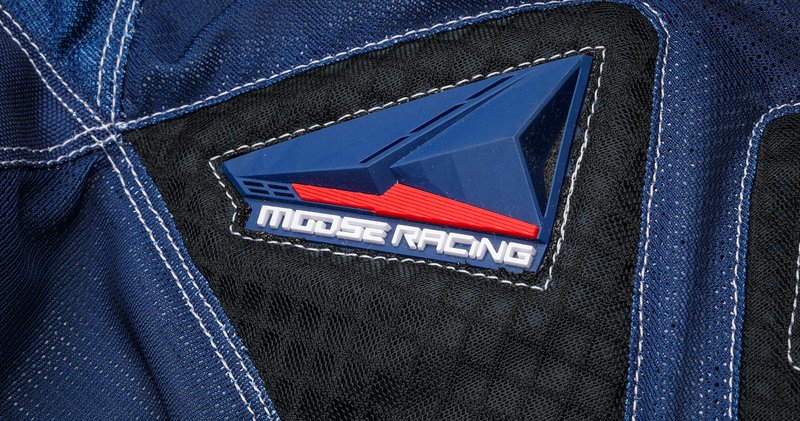 Working closely with Moose’s key personnel, including their brand manager, product manager and sales team, our designers came up with a concept that delivered on every front, and then some. The goggles feature an injected polyurethane frame for fantastic fit and durability, with ventilation to drive out heat and perspiration. They have a large eyeport, developed for versatility of use with all standard helmets, but designed in such a way as to maximize visibility with no loss of peripheral vision. 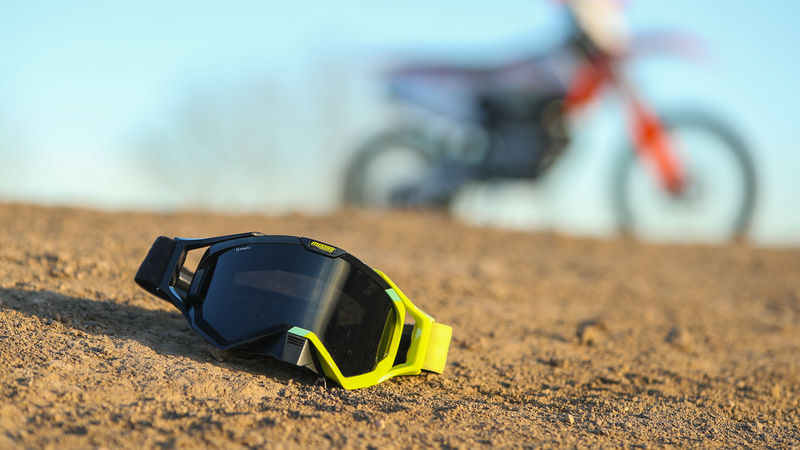 We added an integrated, removable nose guard for maximum roost coverage, and the polycarbonate lens is scratch-resistant and finished with an anti-fog coating. Additionally, the goggles are available in eight color options and in two prints. Safety is of paramount importance in the industry, and Jett took the lead in making sure the goggles adhered to the most stringent standards – European CE testing and regulation, standards clients are increasingly asking us to comply with. This involved our facilitation of complex international coordination between regulatory staff in Oregon, testing facilities in Italy, manufacturers in the Far East and Moose in Wisconsin. 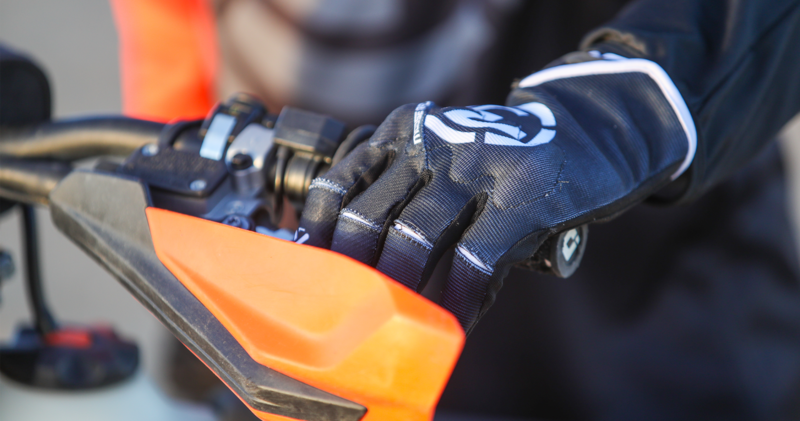 The result is an exceptional range of affordable goggles that provide unbeatable performance, supreme safety, and deliver consistently strong sales.